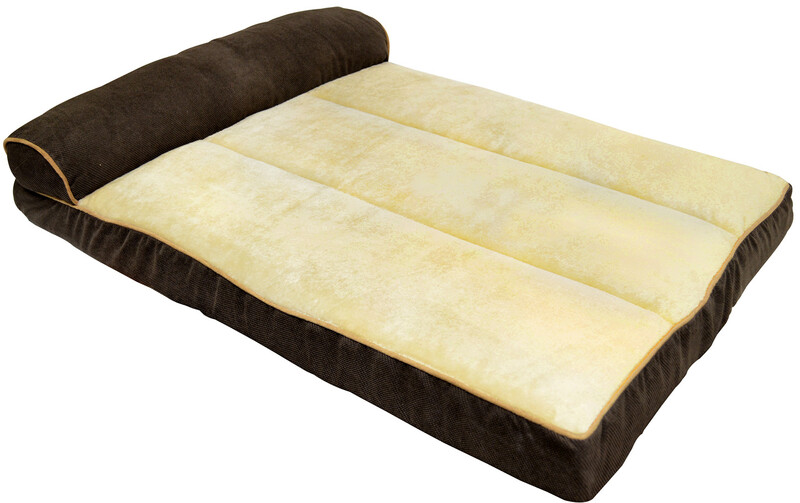 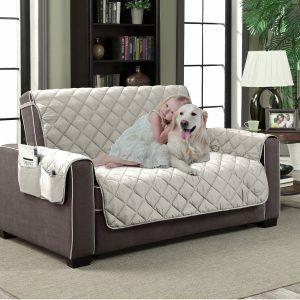 The Comfy Pooch Sofa is the epitome of comfortable living for any pet. 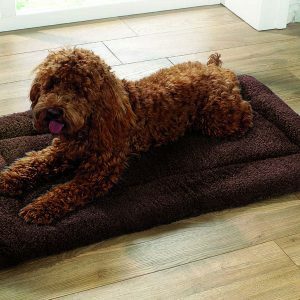 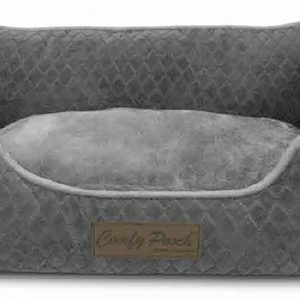 Generous sizing gives any size pet plenty of space to relax, while cushy bolsters offer extra comfort and support. 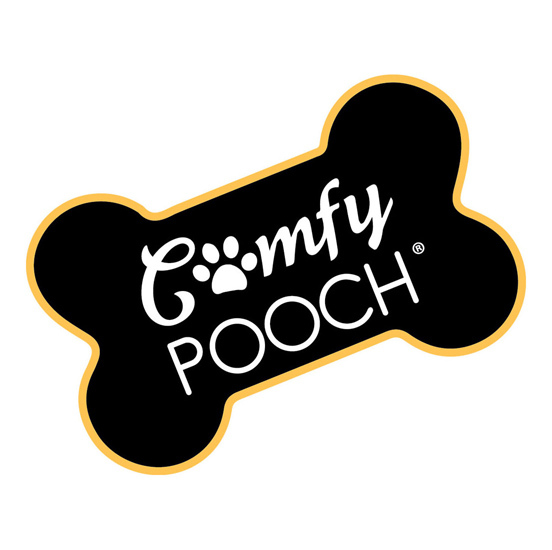 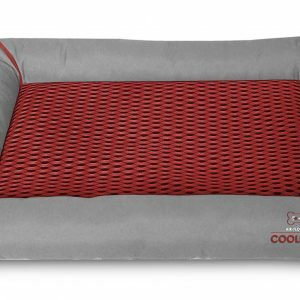 The Comfy Pooch Sofa is filled with a sumptuous combo of polyester and foam, making for a comfortable lounging that won’t clump or bulk after everyday wear and tear.